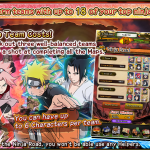 NARUTO SHIPPUDEN: Ultimate Ninja Blazing Celebrates 10 Million Players with Big In-Game Events! 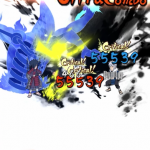 BANDAI NAMCO Entertainment Inc. – NARUTO SHIPPUDEN: Ultimate Ninja Blazing, the Ultimate Ninja series game for mobile platform has reached a major milestone with over 10 Million Players experiencing epic turn-based battles on the go. 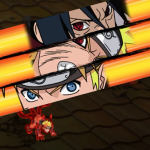 NARUTO SHIPPUDEN: Ultimate Ninja Blazing is celebrating with 3 special campaigns, starting March 31st ,2017! 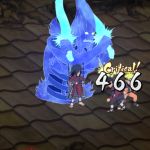 Beginning March 31st and running until April 7th , the game will be adding the Legendary Shinobi, Madara Uchiha, for the first time, along with several other featured characters. 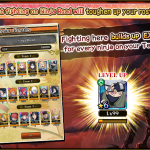 Campaign Two will include a special log-in bonus that give players the chance to earn up to 65 free ninja pearls by logging in to the game every day from March 31st until April 7th . 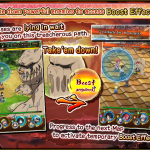 The last campaign will also run from March 31st to April 7th , and will bring special support for missions into the game, allowing players to gain up to three times more experience points than usual. 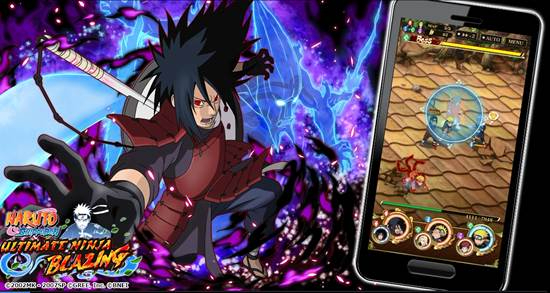 Additionally, players will only need half their character’s stamina in order to enter missions. 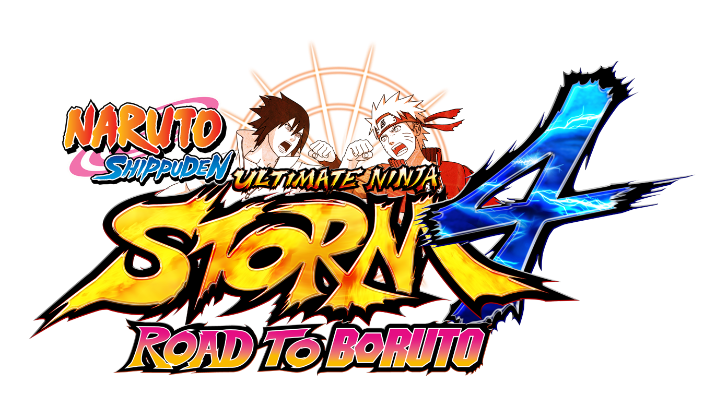 Also, a whole new battle mode—“Shinobi Road” will be added to the game soon! The number of maps will be expanded from three to twenty. 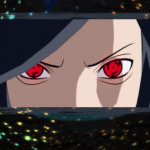 Users will have to use a combination of up to 18 ninjas in order to get through the challenge. 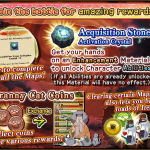 Special items will be given out when users clear the mission! 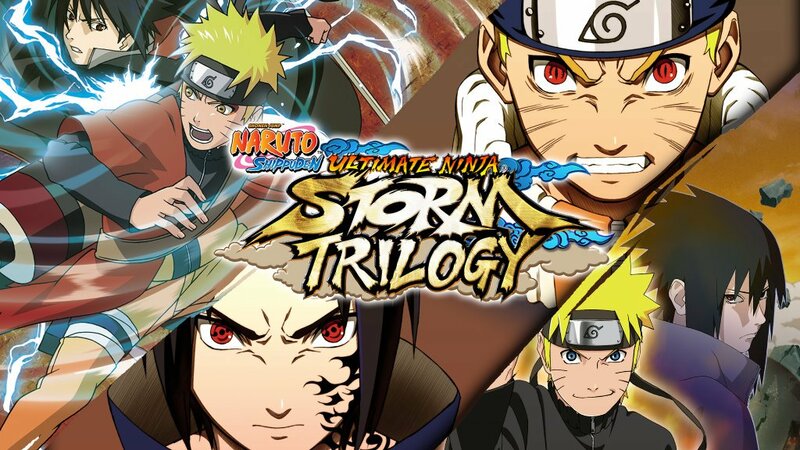 ROAD TO BORUTO, THE EXPANSION TO NARUTO SHIPPUDEN: ULTIMATE NINJA STORM 4 IS OUT NOW!